About Us - GreenScapes Garden Center & Landscape Co.
Beginning as a rented garage over 30 years ago, Greenscapes has grown to an over 5-acre Garden Center and Landscaping company. The passion of owner and operator, Dennis O'Neill has been to provide quality service and products, since GreenScapes was a small part-time business. This same strong work ethic has kept the Garden Center growing since its establishment in 1982. After more than three decades of expansion, GreenScapes’ stock has blossomed to include northern-grown trees, shrubs, perennials, annuals, ornamental grasses, fruit trees, and specialty plants. From plants to bark mulches, landscaping stone to soils and fertilizers, all your planting and landscaping needs can be found here! Personally visiting over 20, mostly family owned and operated nurseries in the northeast every year, GreenScapes hand-selects all of its plant material for our unparalleled and exceptional inventory found in the Mohawk Valley. 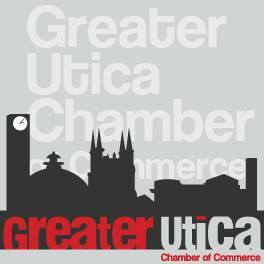 We are proud to serve the Mohawk Valley; our home, our family, our friends. 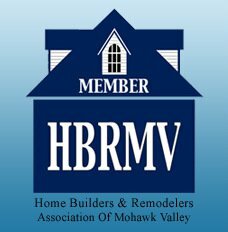 GreenScapes is a proud member of the Home Builders and Remodelers Association of the Mohawk Valley as well as The Greater Utica Chamber of Commerce!